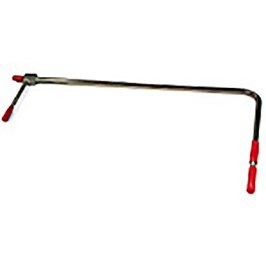 TSI 634634002 Pitot Tube 24- in. Home>Airflow Measurement & TAB>Pitot Tubes & Static pressure Tips > TSI 634634002 Pitot Tube 24- in. 166 TruReward$ points will be placed in your account when you buy this item.